Street Scene No. 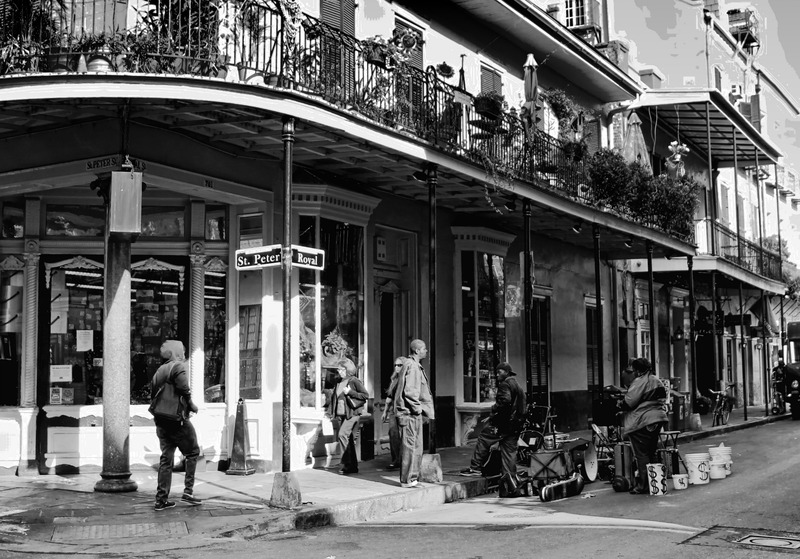 7, The French Quarter, New Orleans | Stop. Look. Shoot.